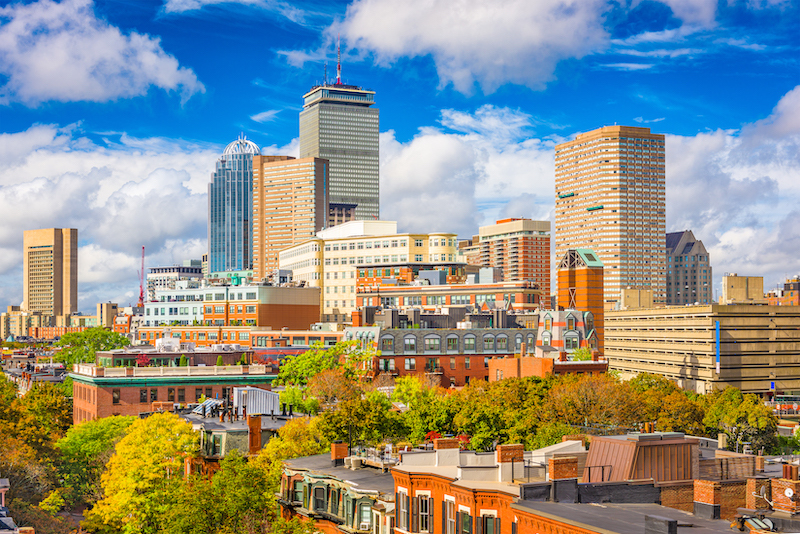 Our extensive knowledge of the Boston, Cambridge, & Greater Massachusetts areas will ensure that we find our clients the right fit, every time. We encourage new and potential customers to utilize the built in MLS search features on our site, and to contact us with any questions that they may have. With Regatta Realty's local guidance, you will gain access to the best real estate, and the best service the city of Boston has to offer. © 2018 Realestate™ All rights reserved.